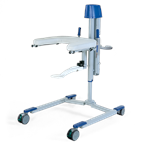 Patient lifts are an important tool to ensure transfers are safe, quick and convenient. 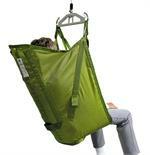 Ensuring you have chosen the right lift to fit your needs doesn’t have to be difficult. Our friendly and expert staff is ready to help you! 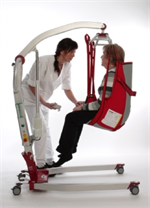 We offer overhead and portable lifts from best selling brands: Liko, Prism Medical, Savaria, Molift, Drive Medical, Joern’s and more. From ordering to delivery, you will receive personalized service at Adaptive Specialties. 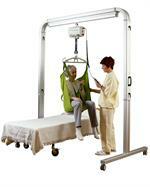 Adaptive Specialties now offers a Free Consultation for overhead lifts. Schedule Your Phone Consultation Today!